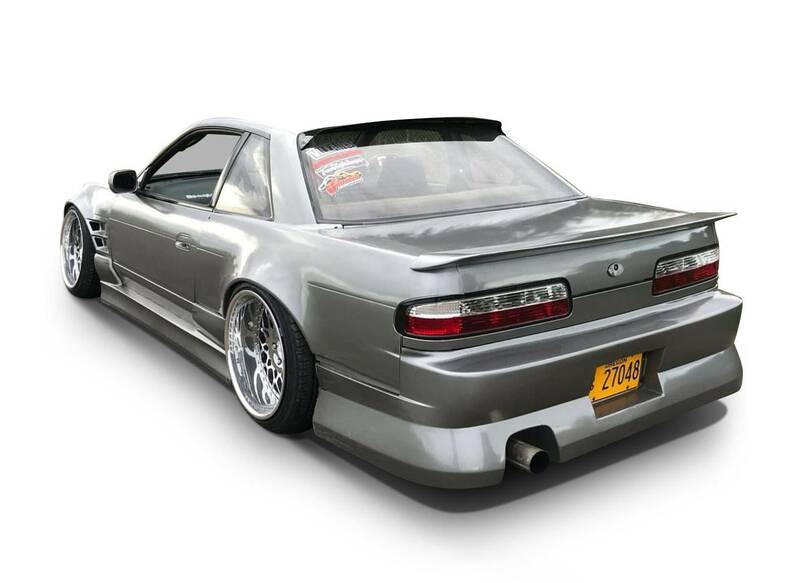 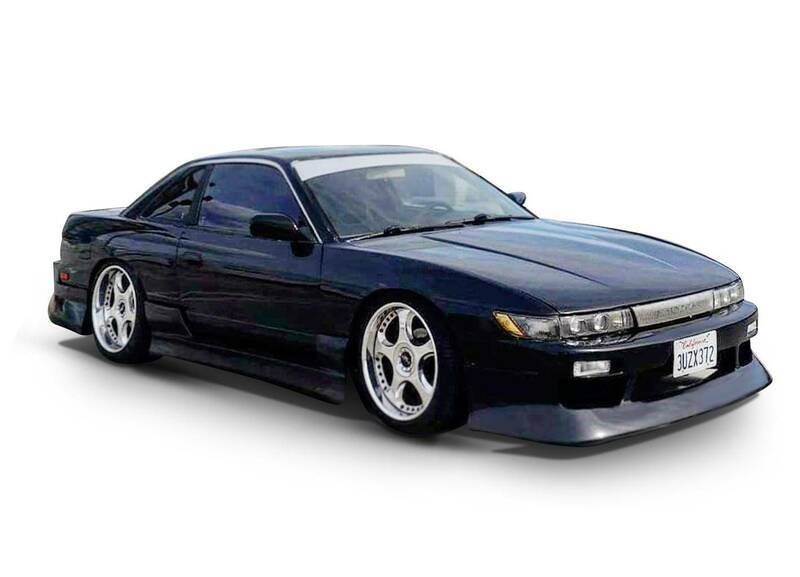 1.Yooo, can I get this with a pop-up s13 front? 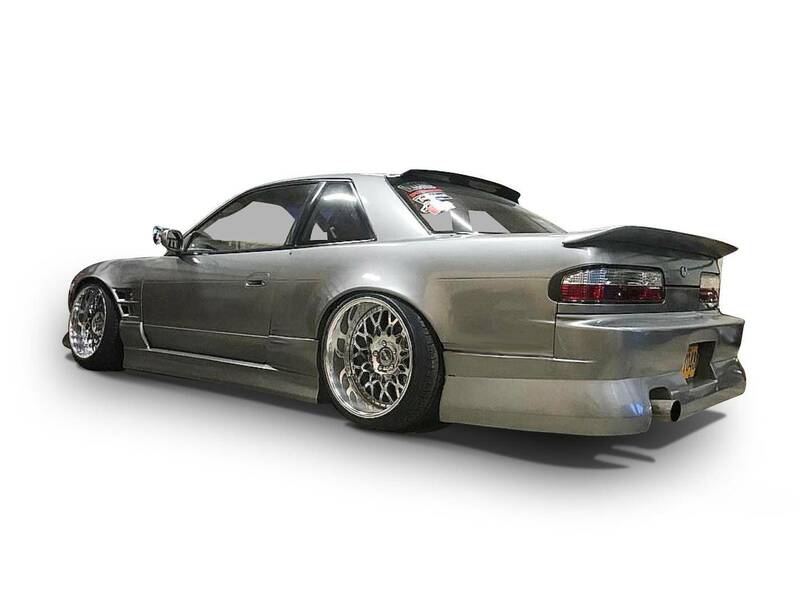 Lone star drift vids sent me here! 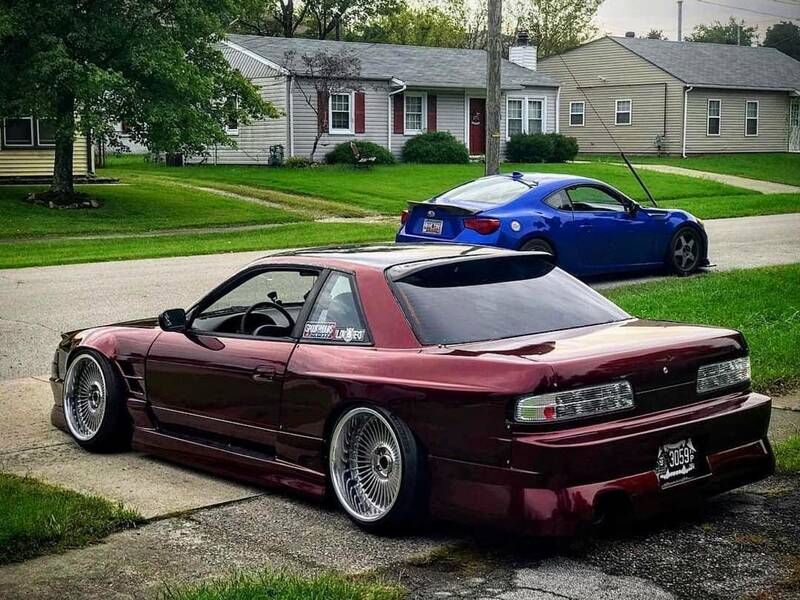 2.Does this body kit fit s13 with brick headlight? 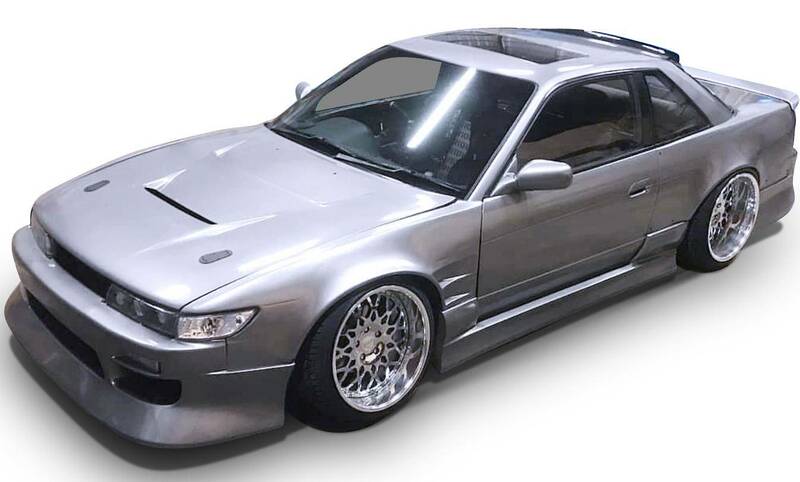 Yes, this will fit the S13 S-chassis with fixed (brick) headlights.